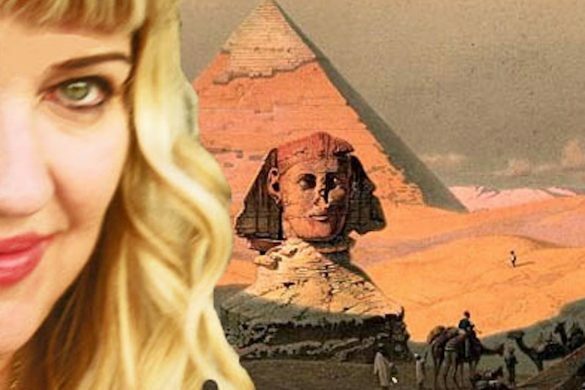 Egypt Translated , an interview of Gigal in March 30, 2011 but still interesting to ear ! 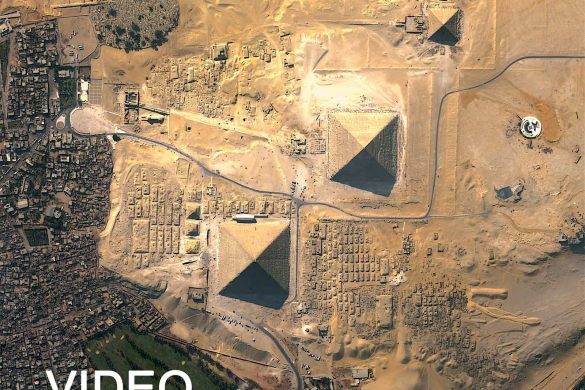 This is a special opportunity not to be missed as Peter Tongue will discuss with Antoine Gigal aspects of Egyptian and megalithic civilizations never before revealed. 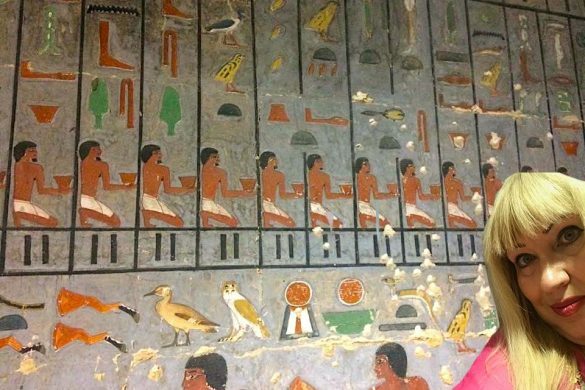 Gigal is one of the few people in the world who can translate the Egyptian hieroglyphs directly and she has offered to do some unique research to address some unanswered questions specifically for our show! 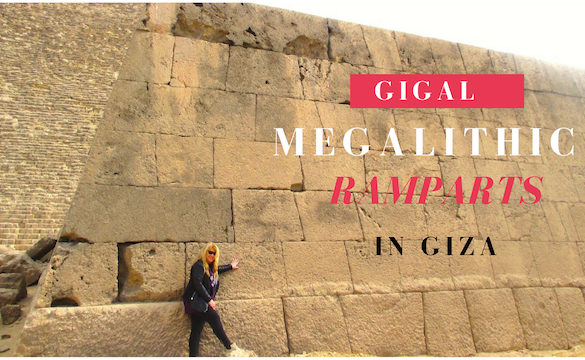 Gigal is a French writer and researcher and was the founder of the organization Giza For Humanity. 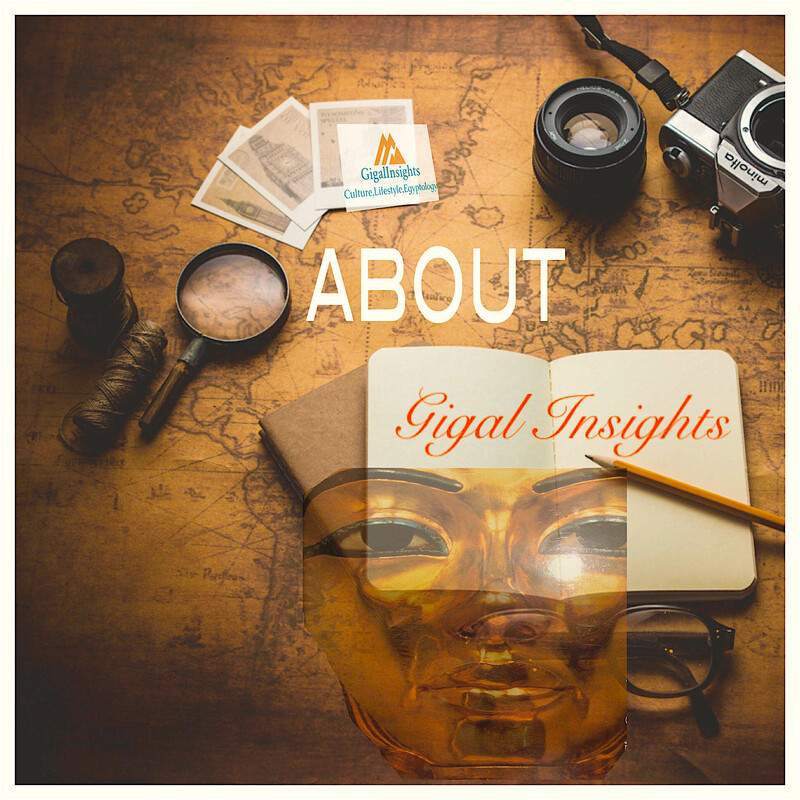 With the eye of an astute detective and scrupulous researcher Gigal brings us unprecedented access to new and first hand information about the understanding of very ancient Egypt. 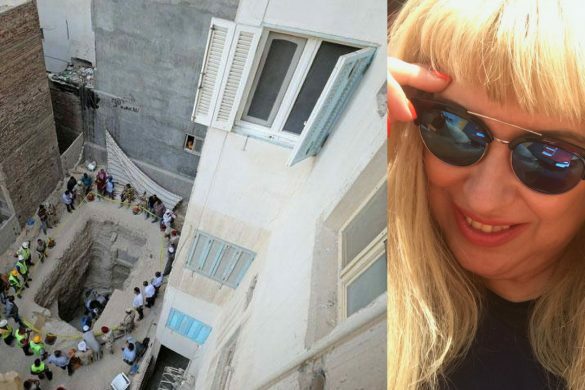 She now lives and writes spending half of her time in Paris and Cairo. 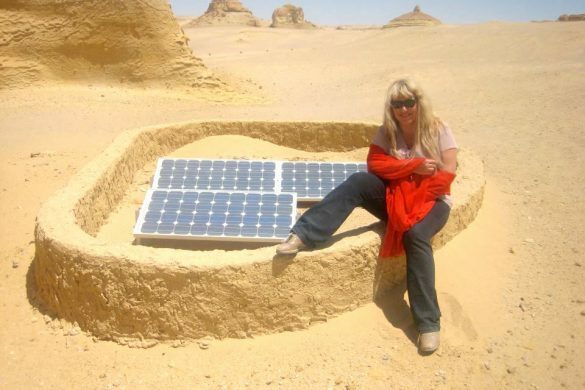 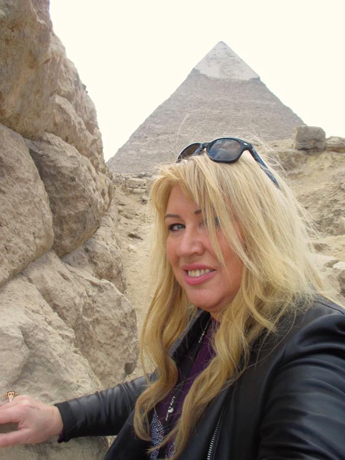 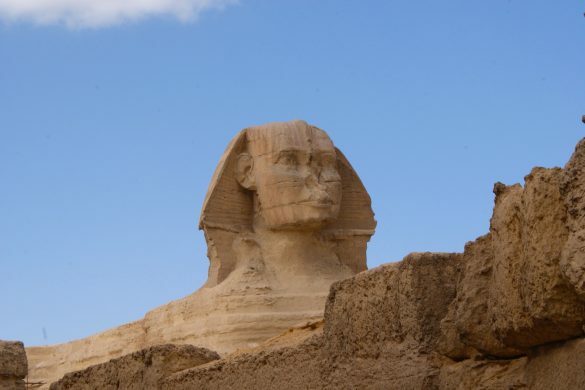 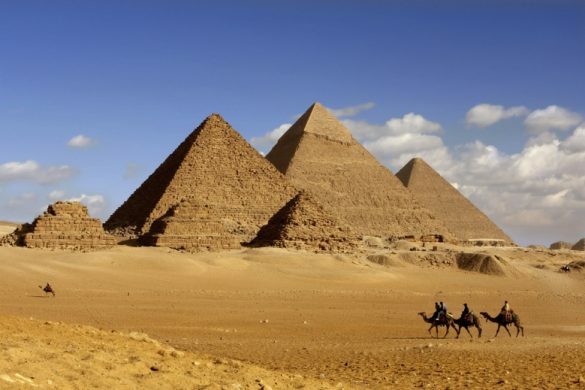 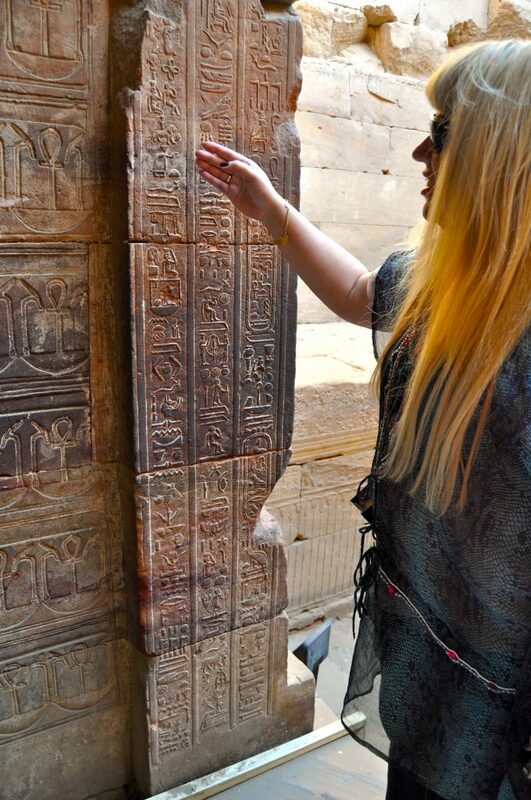 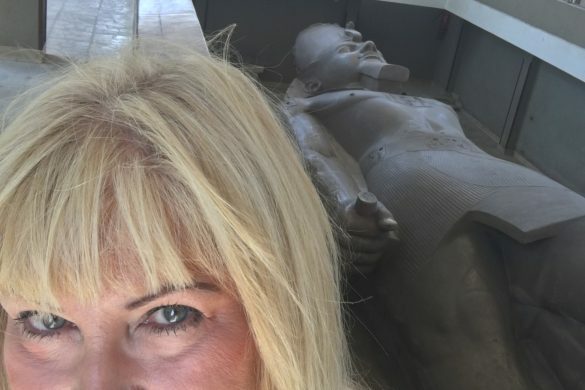 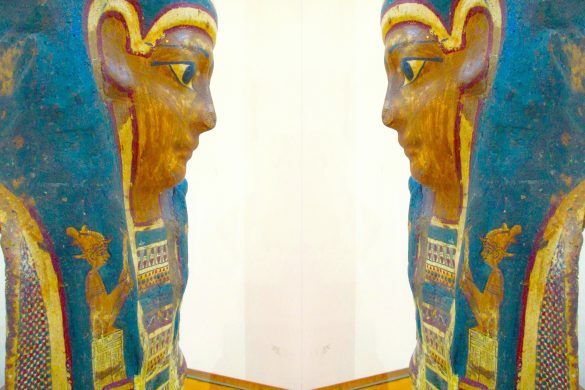 Gigal lectures extensively on Egypt and personally leads several in-depth study tours to Egypt every year.